First off a huge THANK YOU to Becky, who was nice enough to swatch the Beach collection for me since I have been completely out of time lately! She did a really great job. 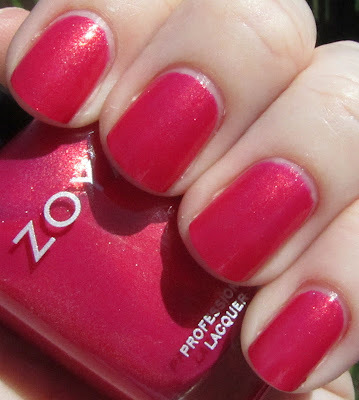 Today I have the other half of the summer 2012 collection from Zoya, the Surf collection! This side features some really amazing foil metallics in bright beach-ready hues. All swatches no base, with top coat. All were two easy coats! Deep plum metallic foil. This one seems a bit dark for summer, but is still totally gorgeous! 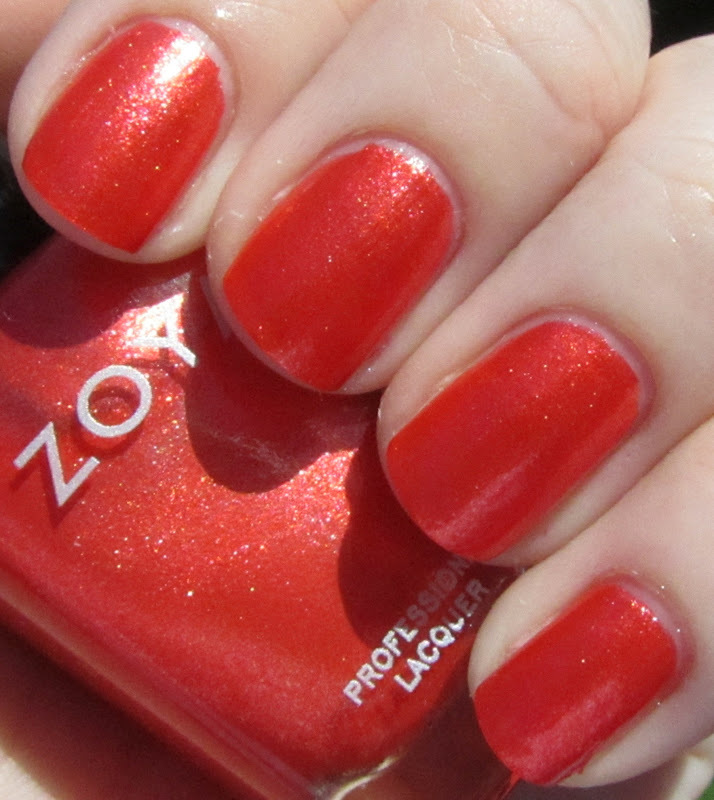 Something about this color is just so... Zoya, haha. This is a really amazing bright pink foil with a bit of a golden flash. Perfect color for summer! I wore this on my toes for a long time. 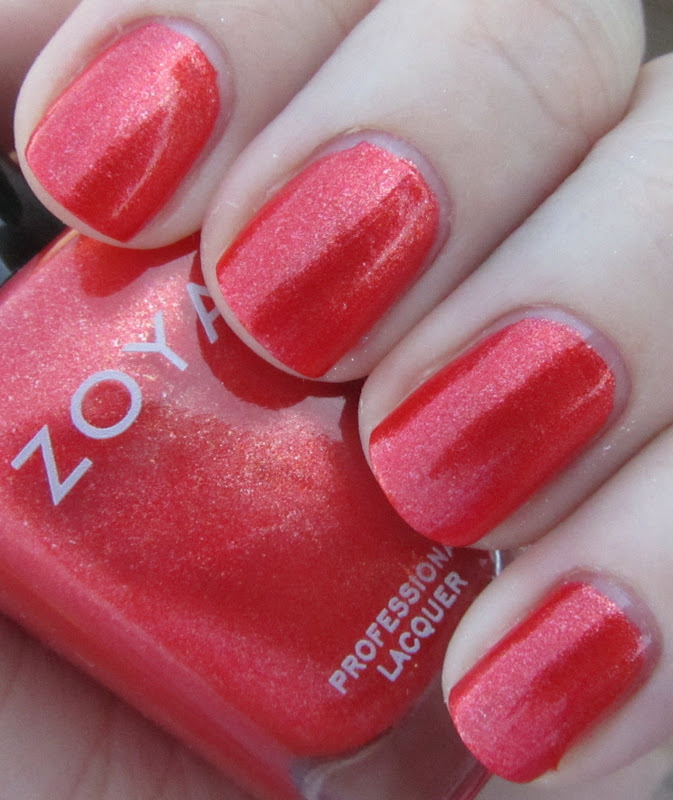 Bright coral-orange foil with tons of golden shimmer. The pinkish coral tones in this one make it a really wearable orange shade. Lavender-pink metallic foil. I really like this one a lot - it is kind of girly but the metallic finish also gives it a bit of an edge. Very pretty. 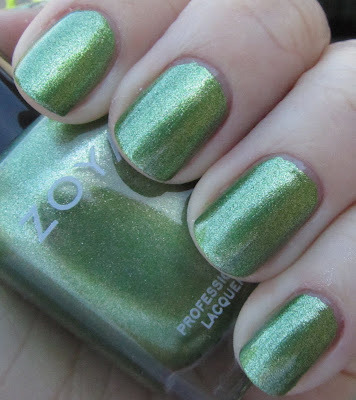 This is a light apple green foil, with silvery particles that give it a really great finish. 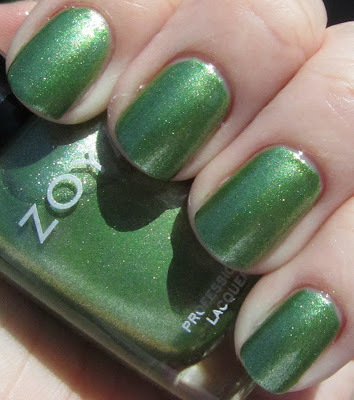 I don't wear a whole lot of green but this is a really great color (especially in the sun) and I can definitely see myself wearing it. DISCLOSURE: The polishes featured in this post were provided to Polishology by Zoya for review purposes. This is an honest and independent review and was in no way influenced by the company. I love this collection! The colors are so pretty! Oh The Things You Can Think!